Benjamin H. Isaacs, 85, of 770 James St., died yesterday at St. Josephs Hospital after a long illness. A resident of Syracuse for more than 70 years, Mr. Isaacs was the owner of Benjamin Isaacs and Son Plumbing Contractors until his retirement in 1971. 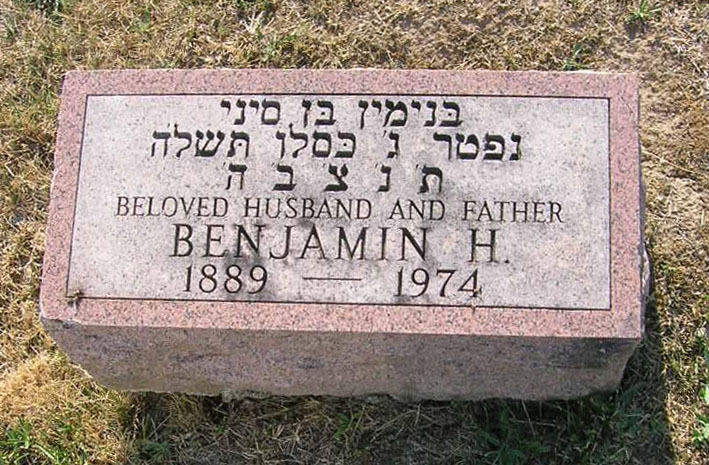 He was a member of Temple Adath Yeshurun, the Plumbers Union, Local 54, and Mt. Sinai Lodge 864 F and AM. He also was an Onondaga County licensed master plumber. Surviving are his wife, Rose; a son, Marvin; two daughters, Mrs. Fred Goldstein of Fayetteville and Mrs. William Sachar of Little Neck, L.I. ; a brother, Jack of Palm Beach Gardens, Fla.; a sister, Mrs. Minnie Reamer of Baltimore, and six grandchildren. Services will be at 2 p.m. tomorrow at Birnbaum Funeral Chapel, Rabbi Alexander M. Goldstein and Cantor Harold Lerner officiating. Burial will be in Adath Yeshurun Cemetery. Friends may call at the home of Mr. Isaacs daughter, Mrs. Fred Goldstein, 57 Ely Drive. 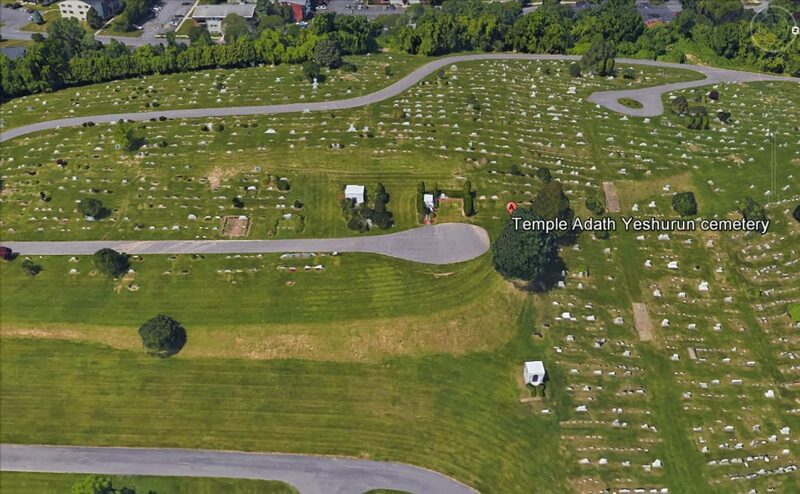 Contributions may be made to Temple Adath Yeshurun Building Fund.